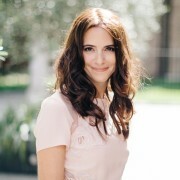 We first fell for FOREO in 2013 with the launch of the Luna, and since then, StyleNest have been scrub fresh and have never looked a blackhead in the eye again. With silicone technology at the core or their products to ensure optimum hygiene, FOREO (For Every One), now offers a range of skin and oralcare products which are guaranteed to transform your daily routine and your cleansing experience. 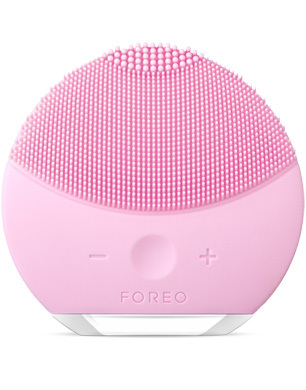 And what’s more, this Black Friday, FOREO are offering up to 25% off products from 23/11/17 – 29/11/17. 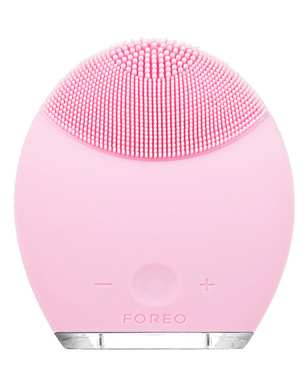 DO NOT MISS OUR BLACK FRIDAY OFFER & Check out our favourites from Foreo! Available in a range of beautiful brights and pretty pastels, the LUNA mini 2 is an enhanced T-Sonic™ face brush with eight adjustable settings, allowing you to create your own at-home facial experience. Reduce blemishes, impurity build-up for clearer, smoother and younger looking skin. 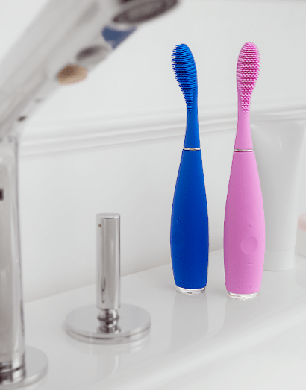 ISSA toothbrush features Sonic Pulse Technology and FOREO’s revolutionary silicone design. The soft silicone design helps prevent gum recession and damage to tooth enamel whilst ensuring to be gentle to sensitive teeth and gums. The IRIS Illuminating Eye Massager uses alternating T-Sonic™ technology to minimise fine lines, crow’s feet and those pesky under eye circles. Use IRIS to also help absorption of your favourite eye cream or serum for a more youthful, brighter and age defying appearance. Inspired by the lymphatic eye massages practiced in Asia, the innovative IRIS enhances the visible benefits of this technique beyond the capability of fingertips alone. Its unique T-Sonic™ technology features 2 modes, each designed to gently massage and smooth the eye contour. Get up to 34% with the FOREO DREAM TEAM Gift Set featuring: LUNA play Pearl Pink, ISSA play Cool Black, 60ml DAY & NIGHT CLEANSERS. Ideal for travelling or gifting this Christmas. Get up to 30% off this Cyber Monday with the LUNA skin cleansing system which uses T-Sonic™ pulsations for gentle exfoliation.